Adolescents with moderate emotional health problems do not smoke, but they may vape, USC study finds. 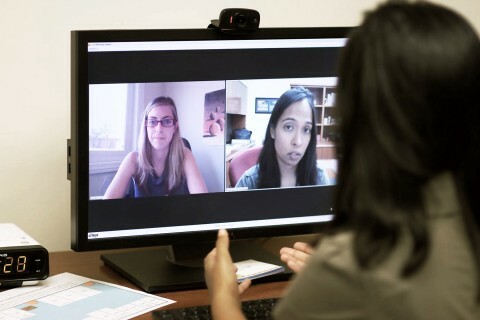 The virtual program receives free professional therapy to caregivers with no access to other mental health services. Project Hope views the potential benefits of a cultural intervention for Spanish-speaking patients. Ferol Mennen will test a group therapy approach to treating depressive symptoms and improving parenting skills among mothers in Head Start. Ali Arastu has transformed his experiences — from hiking along the Pacific Crest Trail to living on Skid Row — into a passion for preventive medicine. Scoba Rhodes went to the hospital for a routine procedure. 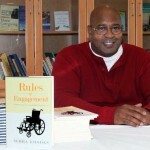 Eleven days later, he woke up paralyzed from the waist down. The USC study compares military-connected youth with nonmilitary-connected youth attending the same classrooms and schools. 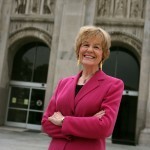 Kathleen Ell of the USC School of Social Work leads the three-year study. A new project tests whether community members trained to provide health information effectively improve outcomes among the underserved population. 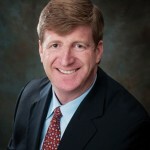 Patrick Kennedy has said that his biggest congressional accomplishment was passing the Paul Wellstone Mental Health Parity and Addiction Equity Act in 2008. Former Rep. Patrick Kennedy, who has struggled with bipolar disorder and addiction, will kick off USC’s Saks Institute for Mental Health Law, Policy, and Ethics discussion this fall.